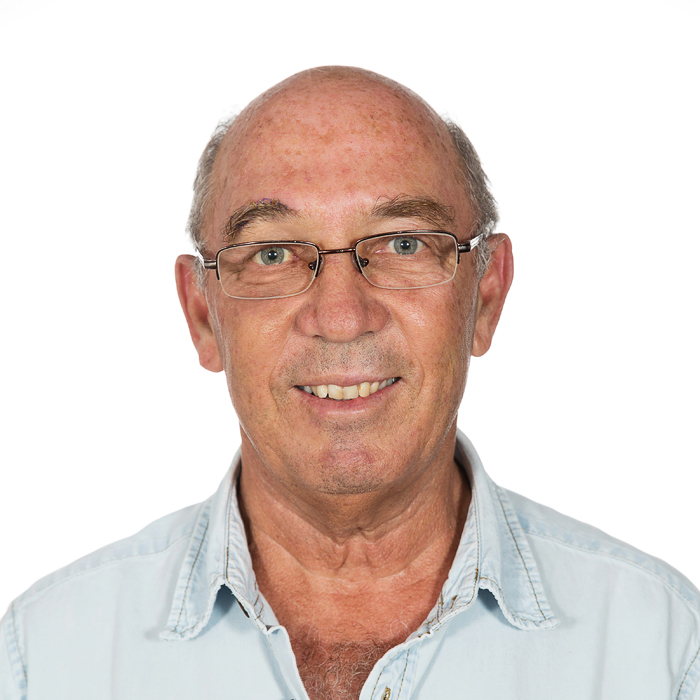 Gerrie completed a BA degree with Psychology at PU in 1977, his theological studies (BTh) at UP in 1981 and DTh in Theology at Maties in 2006. He pastored three churches and is since 2006 and currently at the Dutch Reformed church MosselBay. During the last few years he was trained in the field of Pastoral Narrative therapy where principles of respect for every person and the client as expert of his/her own story is important and good listening skills are fostered. He has a strong believe that the restoration of relationships and a good settlement is far better than ongoing conflict. He has, in different contexts, played a role in connecting people - i.e. in marriages, family, school and education, church management and groups, in sport clubs and in different cultures and communities. His experience as a counselor gives a good basis for resolving conflict in other areas.